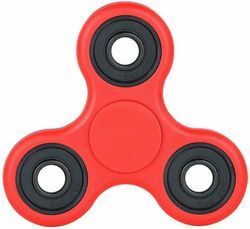 Quirky Cart Shop - Importer of red fidget spinner, website designing services & red fidget spinners in Ghaziabad, Uttar Pradesh. A fidget spinner is a type of stress-relieving toy. New trending toy in market.